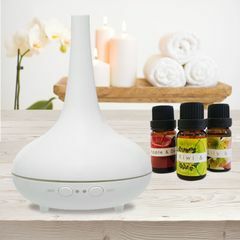 The Milano Décor Ultrasonic Aroma Diffuser & Humidifier creates an ambiance in any room in the house. 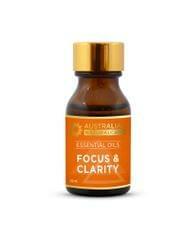 Ultrasonic technology at its best, this diffuser gently fills the room with an aromatic mist. 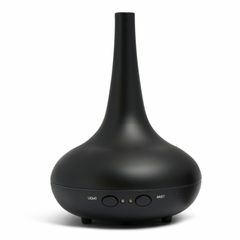 This is the best way to fragrant the house, while eliminating any risk from flame burners. 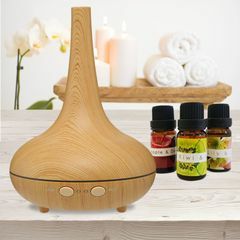 The Milano Décor Diffuser & Humidifier is simple to operate, and comes with 3 scents. 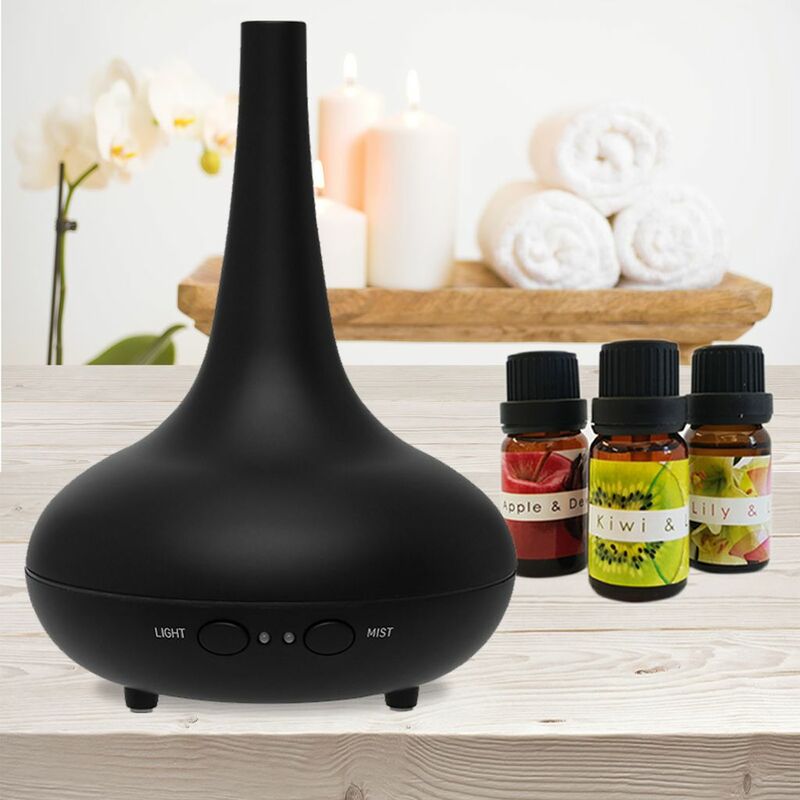 The Milano Décor Ultrasonic Diffuser & Humidifier comes with 12 LED lights to assist in creating a mood for any environment. 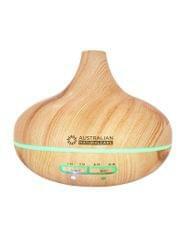 Not only does this product make your house smell amazing, it is an humidifier adding moisture to the air. 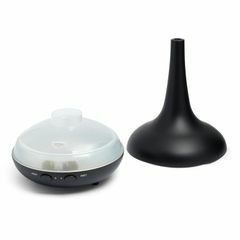 Humidifiers can prevent dryness in the air that can cause irritation in many parts of the body. 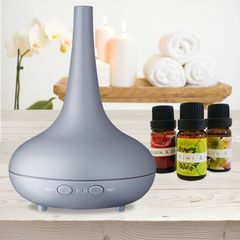 If you are not sold on making your home smell amazing, humidifiers can be particularly effective for treating dry skin, nose, throat, and lips. 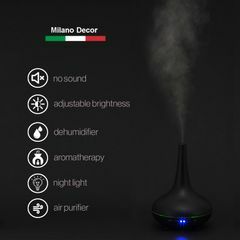 So stop using spray chemicals and flames and get a Milano Décor Ultrasonic Aroma Diffuser & Humidifier.